After being told by his tutors at Art School that he would never make it in the industry, Martin has spent the last 23 years trying to prove them wrong. To this day he believes persistence is the key to making ideas that can change hearts and minds. Martin has worked across many therapeutic areas, bringing success to some notable brands. In the process he and his team have gathered some respected industry awards – a Cannes Lion among them – where he has also judged. 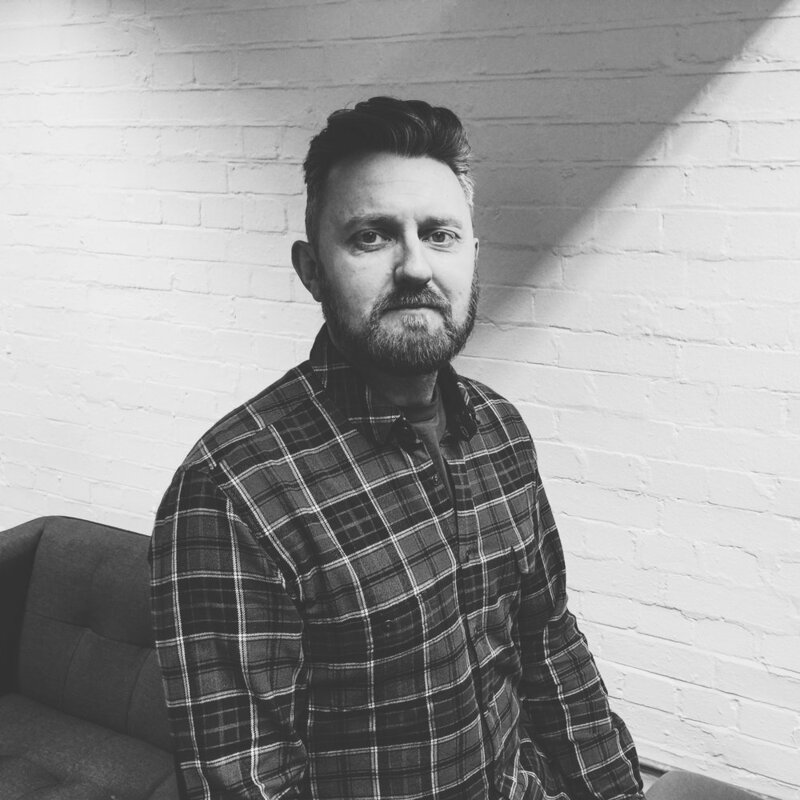 Now, as Executive Creative Director at DDB Remedy in London, he has continued to hone his craft whilst leading multi-disciplinary creative teams in the pursuit of life-changing creativity.